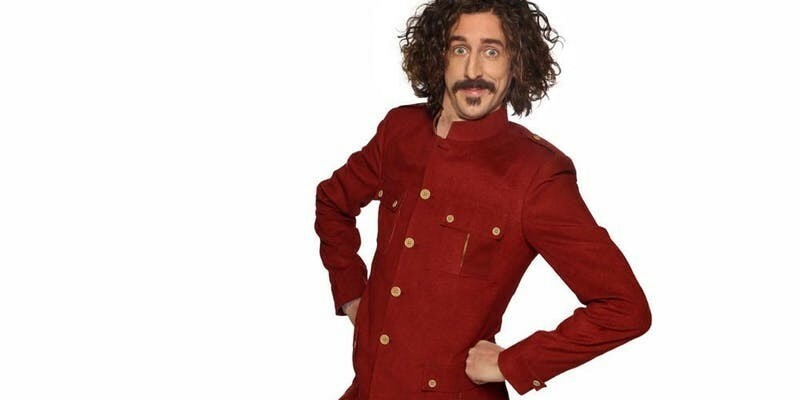 As a stand-up, Tom has performed on Edinburgh Comedy Fest Live, Russell Howard`s Good News and The Comedy Gala for BBC Three as well as The World Stand`s Up, Edinburgh and Beyond and three series of The Comedy Store – all for Comedy Central. Tom is a regular host of Radio 4`s Comedy Club, and has also guested on BBC Radio 4’s Loose Ends, Newsquiz, The Unbelievable Truth, The Now Show, Act Your Age, It’s Your Round, The Infinite Monkey Cage and You & Yours as well as BBC Radio 2’s Out To Lunch and Claudia Winkleman’s Arts Show. He has had regular guest performances on BBC 6’s Jon Richardson show and has co- presented on Richard Bacon’s Radio 5 show and The Rhod Gilbert Show on BBC Radio Wales. He was also a regular panellist on BBC Radio Wales comedy series Jest a Minute. Originally from Nottingham, Sarah Keyworth is a regular on the national circuit and has recently supported Stewart Francis and Kerry Godliman on tour. Her material is a mix of honest anecdotal storytelling about her Midlands upbringing, made surreal with the occasional addition of a silly observation. She delivers sharp lines with a cheeky smile and moments of sudden deadpan that leave the audience wanting more. Stanley Brooks is a high energy character act that parodies "The Apprentice" style business motivational speakers. With observations that skewer every corporate seminar and away day you were forced to sit through, Stanley is here to help give you the secrets to success (even if he hasn't really achieved it himself). You can find us on Farsley Town Street next to the Post Office. The Constitutional is a members club, with events open to members and guests only. Membership costs £1 per year. We advise that our comedy events are suitable for ages 15+ only. Acts may use strong language and explore mature themes. Access - There are currently two small steps at the entrance to the club, which is on the ground floor of a historic building. We are currently in the process of purchasing a ramp to allow wheelchair access and will update this listing once it is in place. We have no hearing loop at this time. Guide dogs welcome. Display your ticket/s upon arrival, we'll email them to you. Enjoy the show.